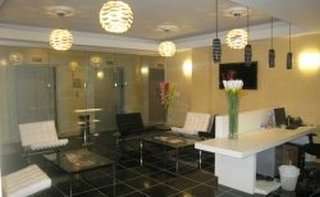 This center boasts convenient subway access and an easy commute to and from Long Island and New Jersey. 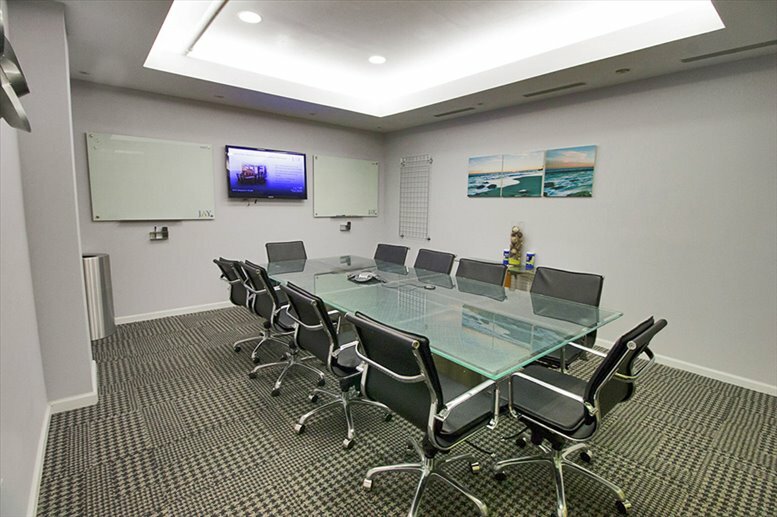 A modern reception area complements our state-of-the-art conference rooms, and brings the concept of office space to a whole new level. 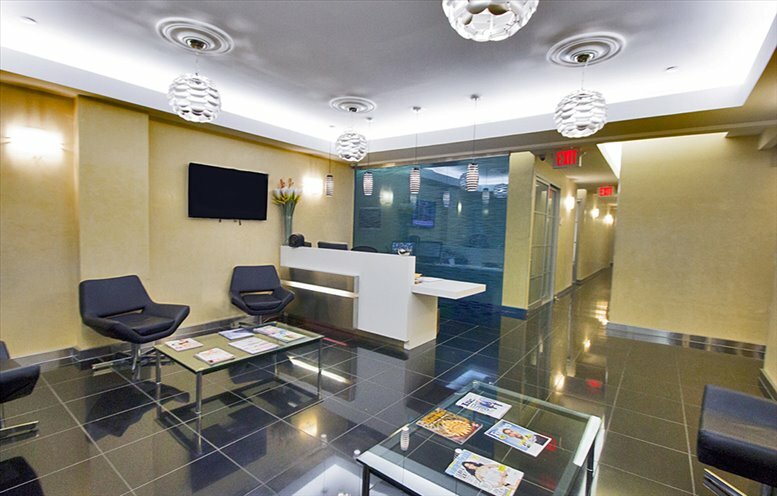 The 18,000 sq ft center boasts an inviting polished marble lobby and is staffed 24/7. 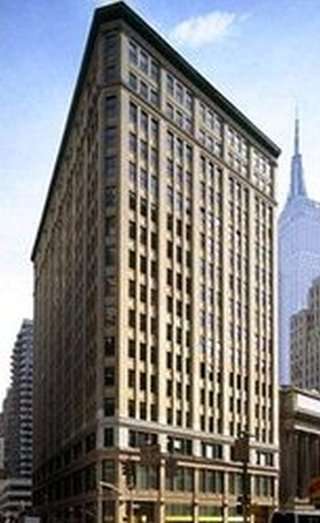 The building hosts a variety of distinguished tenants such as clothier Espirit, the Sharper Image brand and financial services firm Rosenthal & Rosenthal. 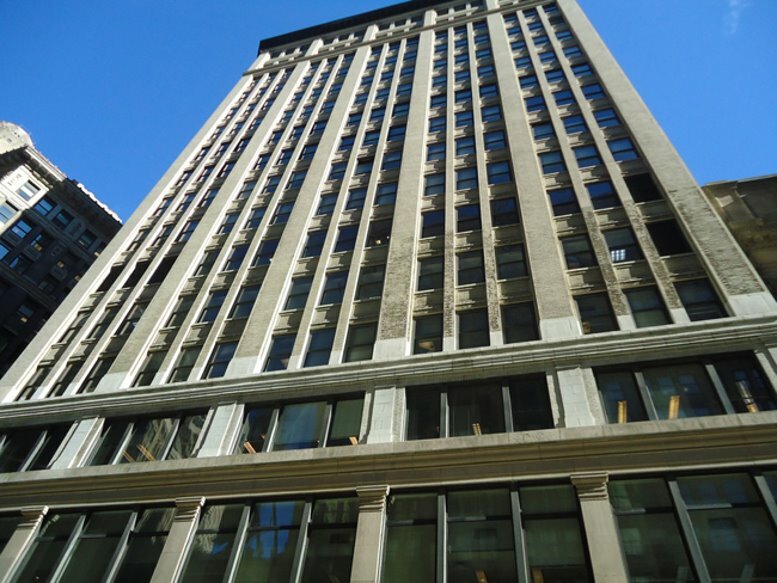 This center lies at the crossroads of midtown Manhattan's most coveted neighborhoods. 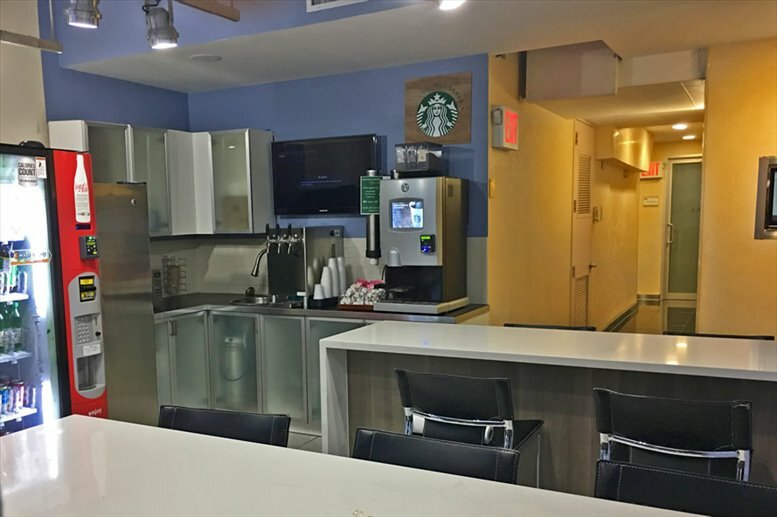 Minutes from the major transportation hub Penn Station, which also has shops, restaurants, and other amenities. 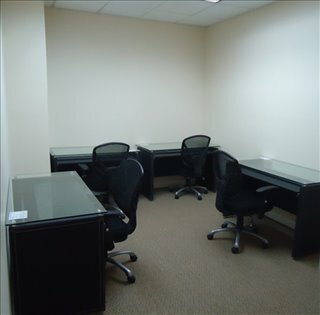 This office space on 1370 Broadway, Penn Station, Midtown, Manhattan is available immediately. Details and prices are available by calling 1-877-693-6433 or by submitting the inquiry form.